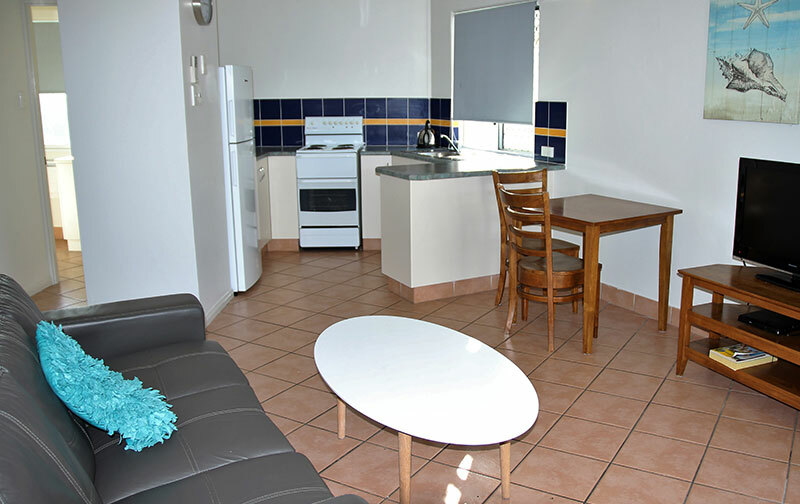 Beautiful spacious villaEnjoy your own space, overlooking the garden. Corporate space for rentA space to make your own. 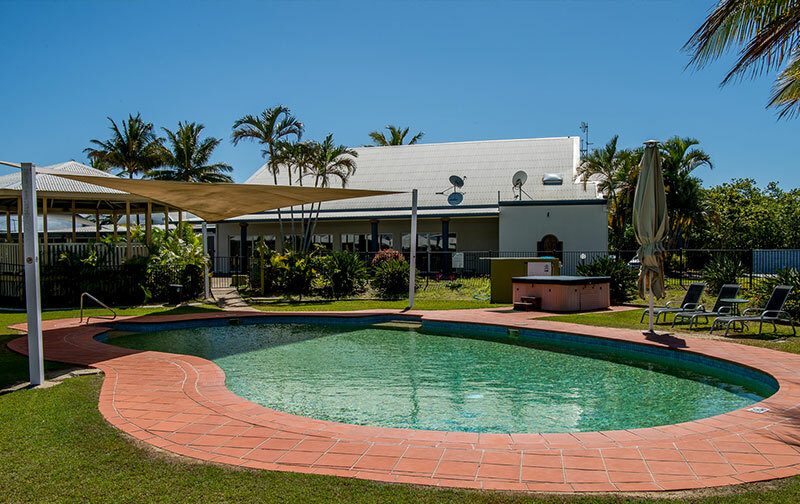 Just a short walk to the beach and our lovely swimming pool to relax in, you’ll feel right at home here. Just enjoy! 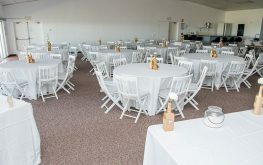 Looking to book an event? 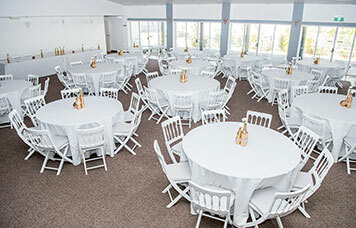 We have the idea space to book your next conference, reception or business meeting. We’re here for you! If you need something or require some help, give us a call and we’ll be right at your service. We also have after hours check-in options so that you don’t have to rush. 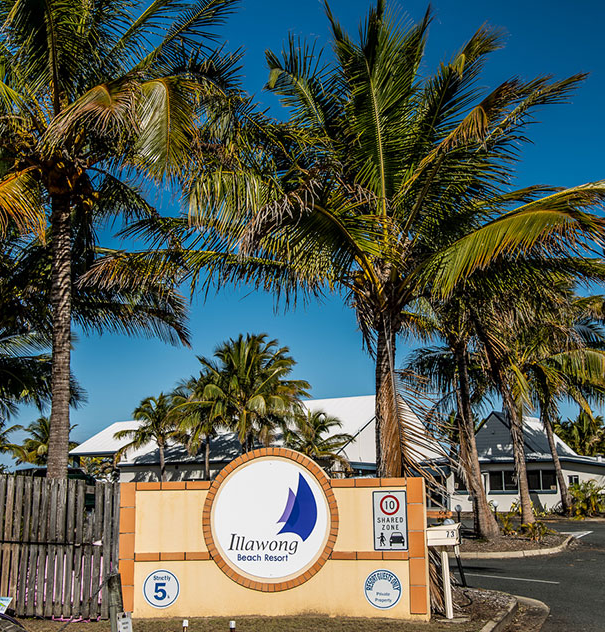 Our friendly staff are here to ensure you have the best time here in Mackay. They can give you many tips of what to see and do. 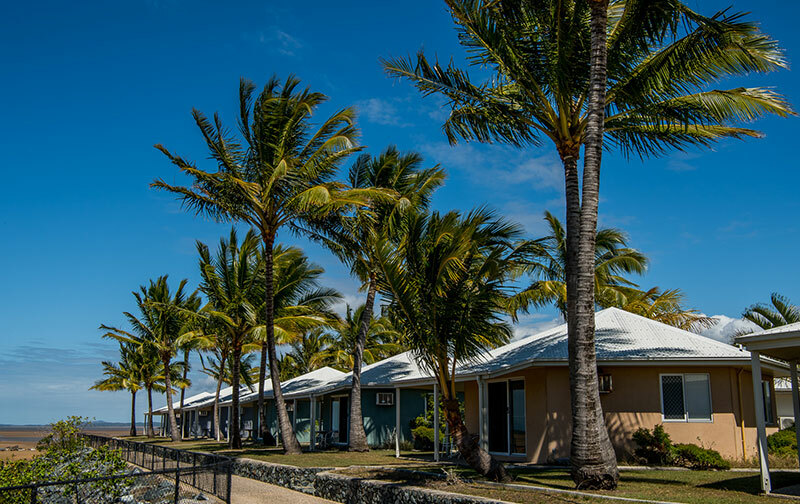 Mackay Region has it all, one of the few places that has been a well-kept secret for those wanting a warm beachside retreat untouched by excessive tourism and with the perfect climate you can enjoy our attractions all year round. 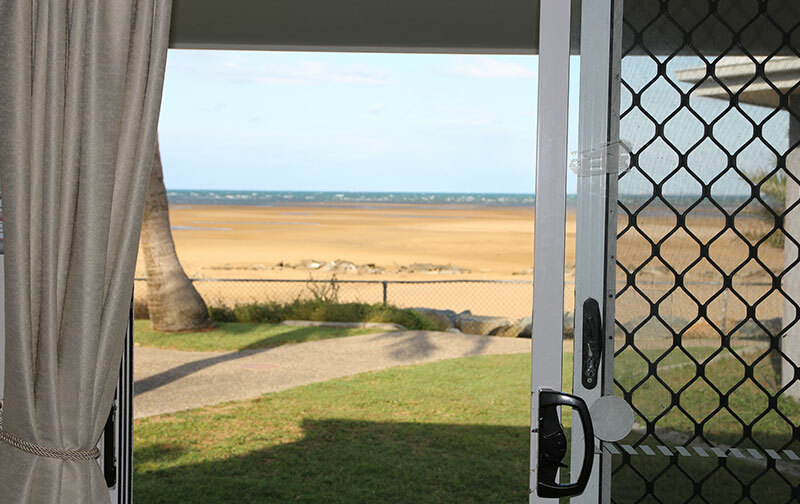 As you can see we have absolute beach frontage overlooking the coral sea and the islands. 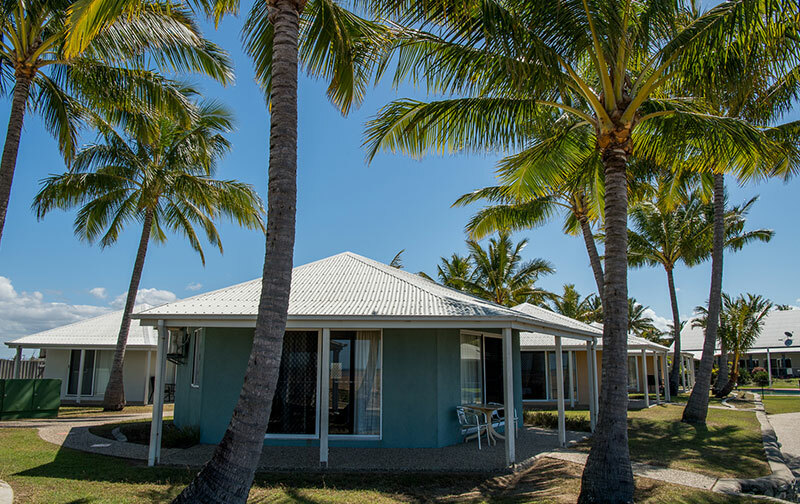 A serene and peaceful coastline awaits at Illawong Beach. 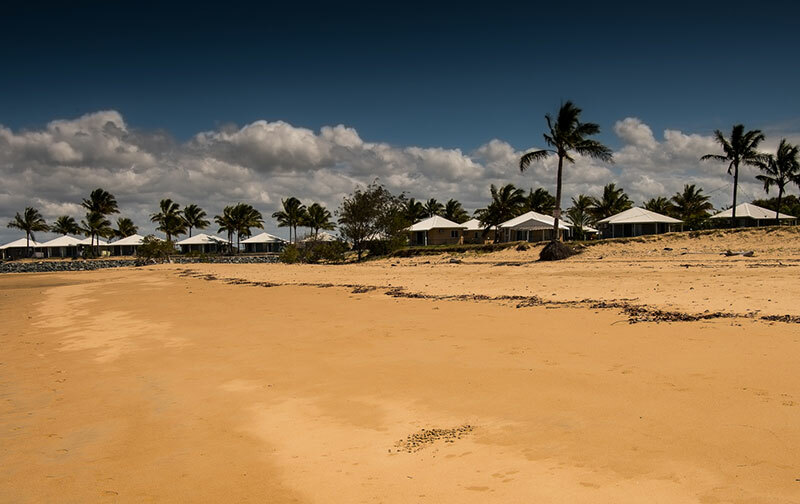 Kilometres of sandy shoreline as well as off and on dog leash areas make Illawong Beach a popular choice for sunrise strolls. At low tide, the ripples in the sand stretch for kilometres, where small blue soldier crabs can be seen scuttling across the surface. 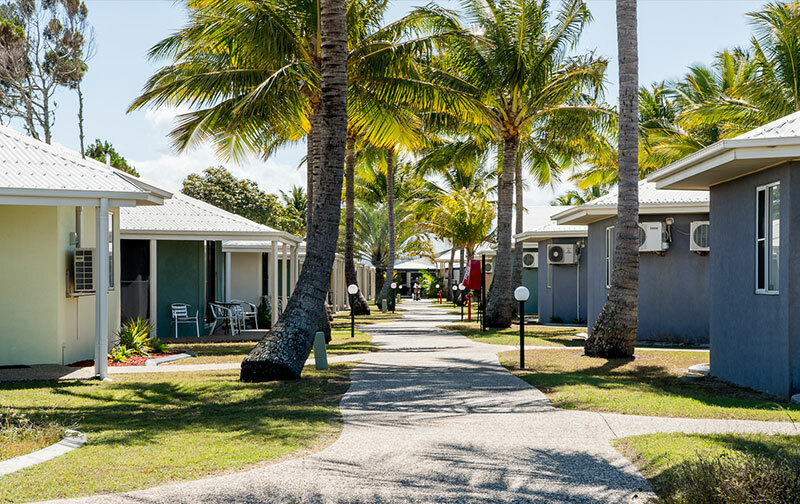 Avid fishermen cast from the beach or into the mangrove-lined creeks, a popular local fishing spot. 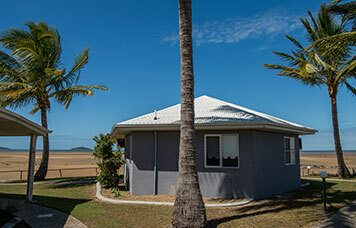 Windsurfers can often be seen at this beach, with the view of nearby islands and the Hay Point Coal Terminal in the distance. 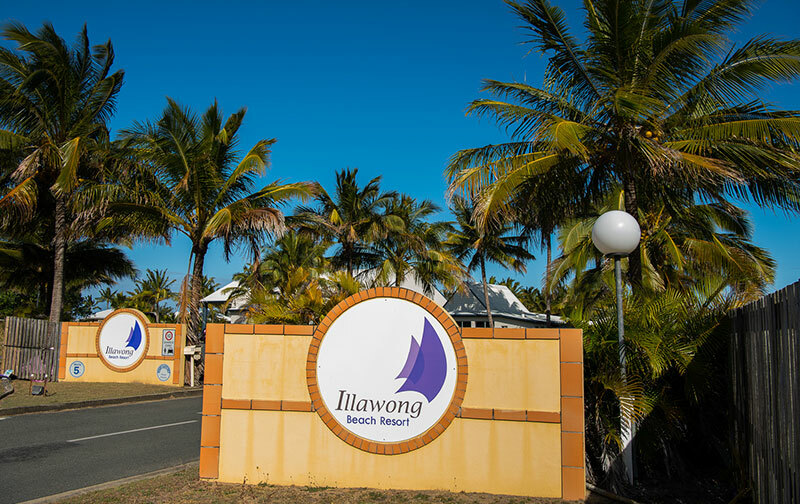 Illawong Beach is home to Quota Park, with public facilities including toilets, barbecues, picnic tables and a playground. There is also public fitness equipment at Quota Park for those looking for variety to their workout. A colourful flower garden at Quota Park is often home to many colourful butterflies. 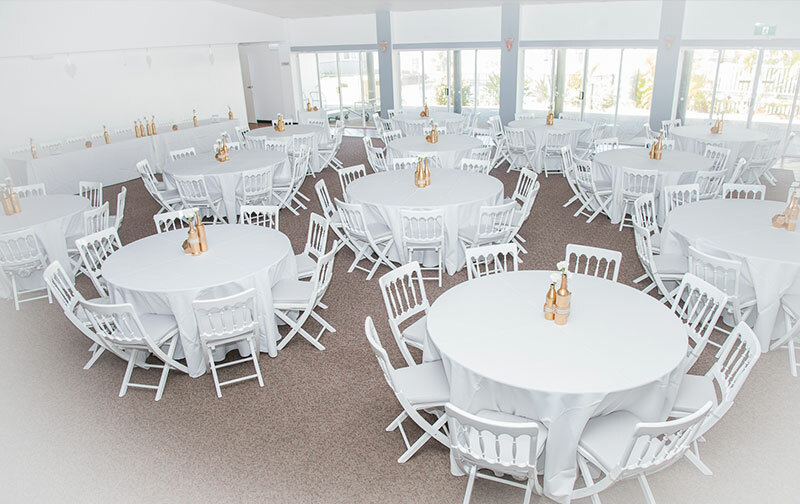 We have a large conference room which are able to adapt to suit your needs. Send us a message to check availability and prices.